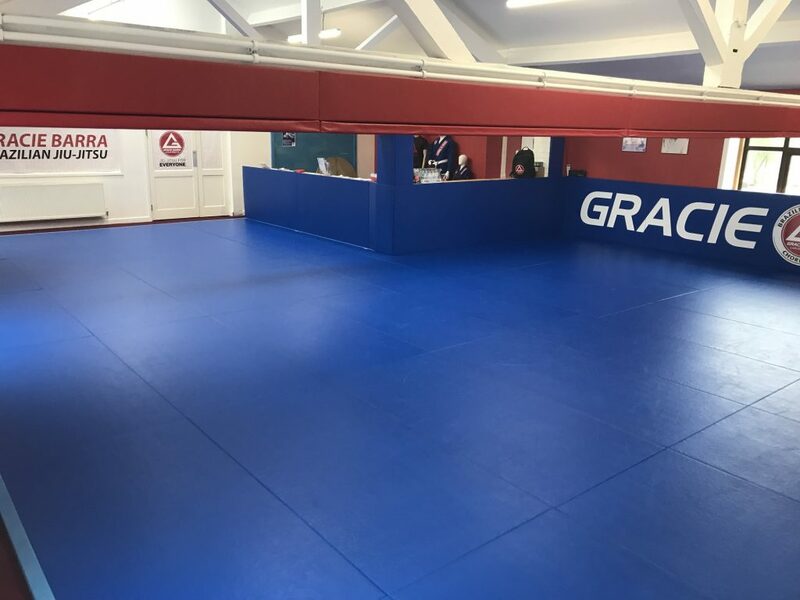 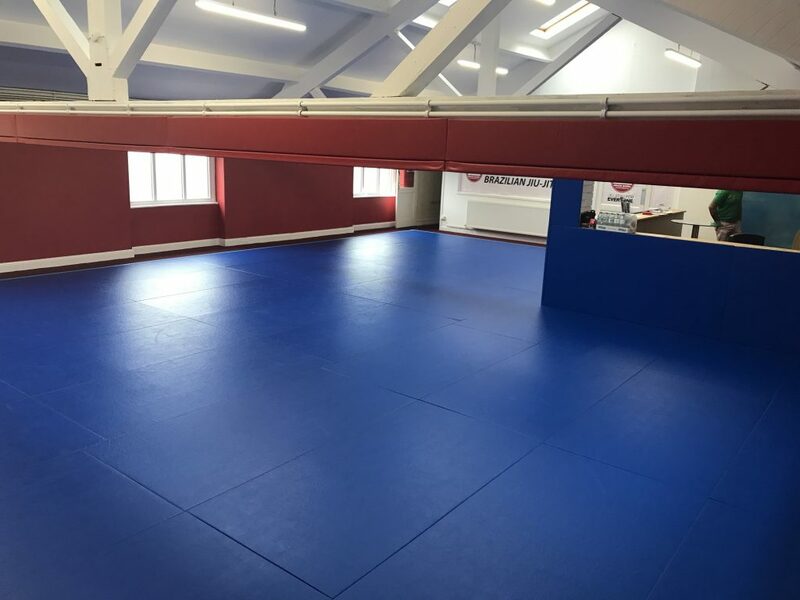 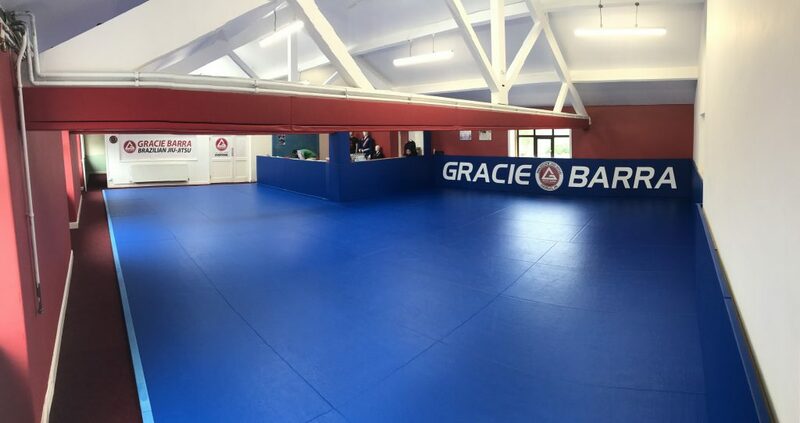 We recently worked with Chorley Gracie Barra to transform an old disused warehouse space into a stunning new DOJO. 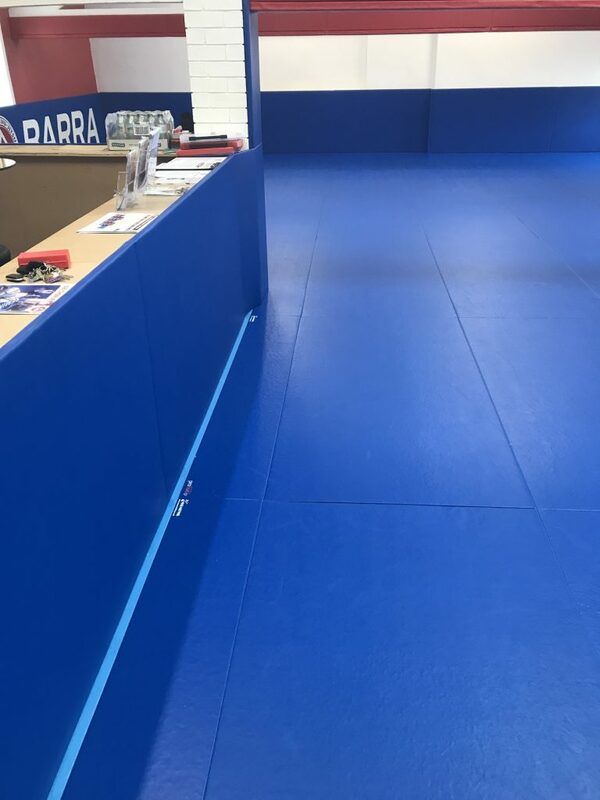 As you can see below there was a lot of work involved to get everything looking as amazing as it now is! 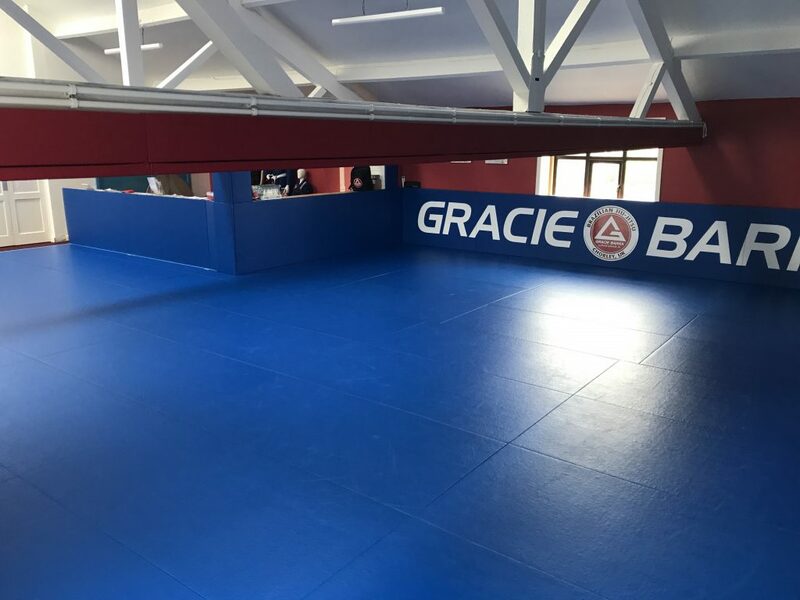 We supplied them with our Promat Contest BJJ Mats and they are extremely happy with the quality of the mats. 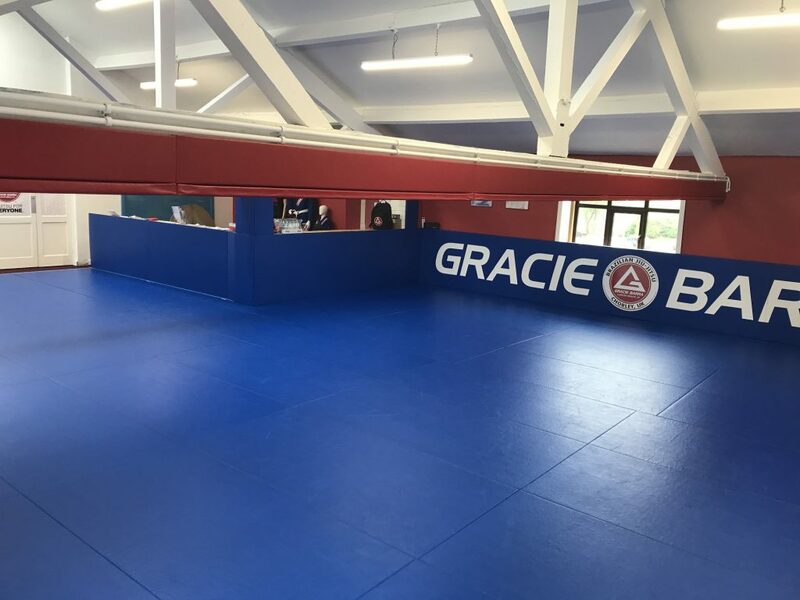 We have had a long lasting relationship with Gracie Barra and here is to many more!